Universal studio is all set to make a buddy cop comedy movie that’s so far untitled. Ruben Fleischer also known for Zombieland and will next direct Venom is said to be directing the movie while co-producing it with David Bernad. Murray Miller, the writer-producer of HBO’s Tour De Pharmacy and 7 Days in Hell will write the script. John Cena the man you can not see but have most definitely heard of will be sharing the screen with none other than our The Big Sick star Kumail Nanjiani. 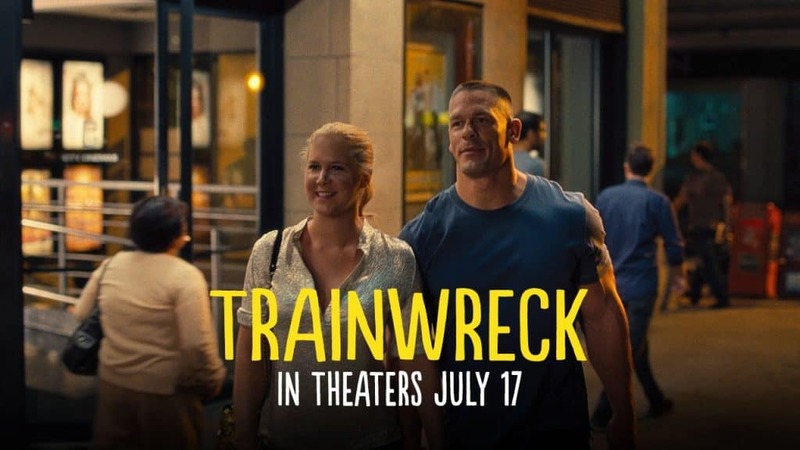 John Cena has been seen before in comedy movies like Trainwreck alongside Amy Schumer. Coming back to Kumail Nanjiani he is a Pakistani-American stand-up comedian, actor, writer ad podcast host. 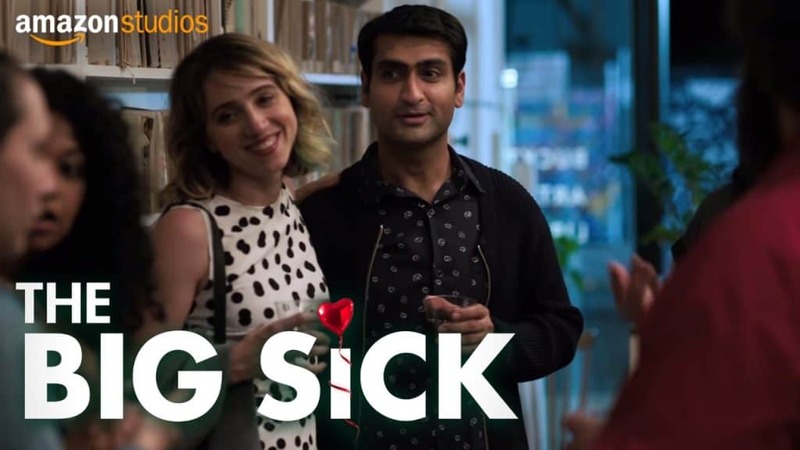 Nanjiani was previously best known for being a main cast member on HBO’s Emmy Award-nominated series Silicon Valley and recently hit the spot light with the huge success of his autobiographical romantic comedy film The Big Sick which he wrote with his wife Emily V. Gordon. The production, direction, script and acting look in promising hands so we’re gonna be optimistic and lay back while we await this (hopefully) amazing film. If you feel like adding something to the story we’d love to hear it.